Spartanburg County is a thriving and connected community where diverse and educated citizens lead active and healthy lives. 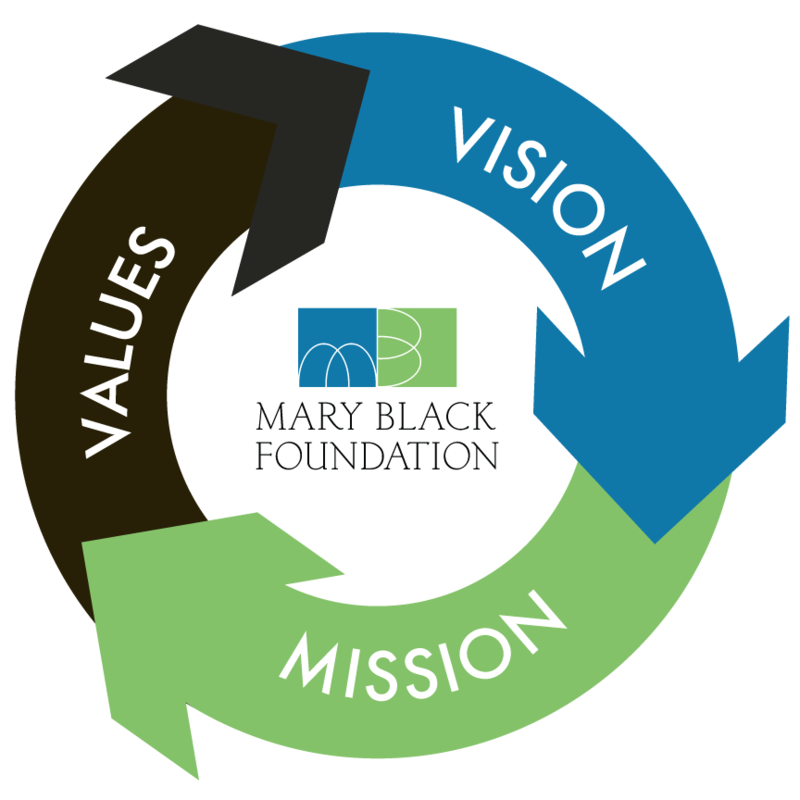 The Mary Black Foundation invests in people and communities for improved health, wellness, and success in Spartanburg County. Impact: Our results improve and transform people’s lives. Collaboration: We connect with others to make our community stronger. Accountability: We are responsible stewards of the Foundation’s assets. Respect: We are open, inclusive, and caring. Equity: We believe all people should have the opportunity to succeed.